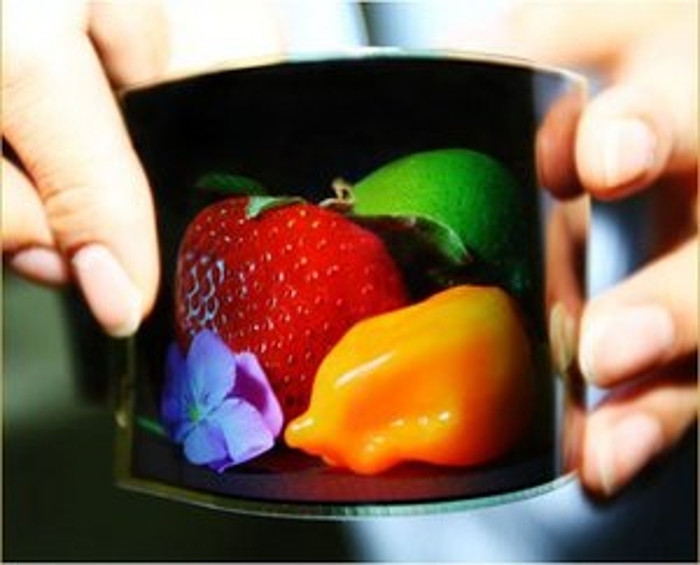 Two prototype AMOLED displays from Samsung Mobile Display (SMD) will be presented at CES 2011 in Las Vegas. 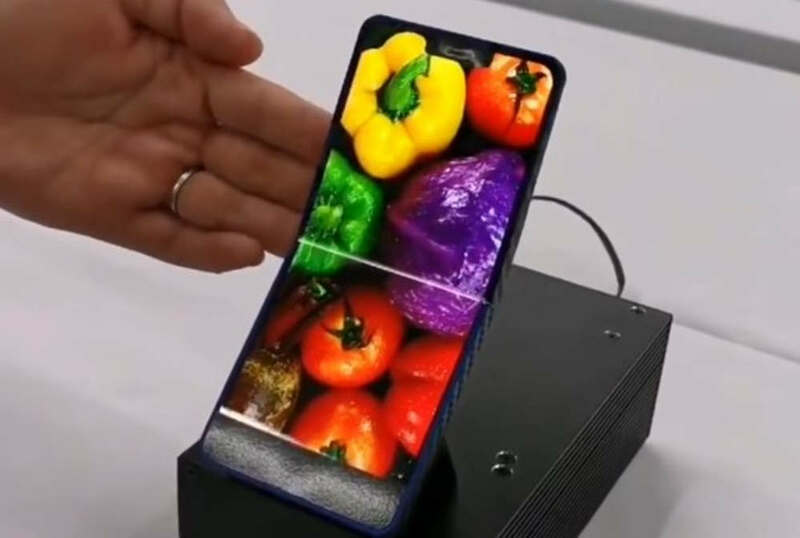 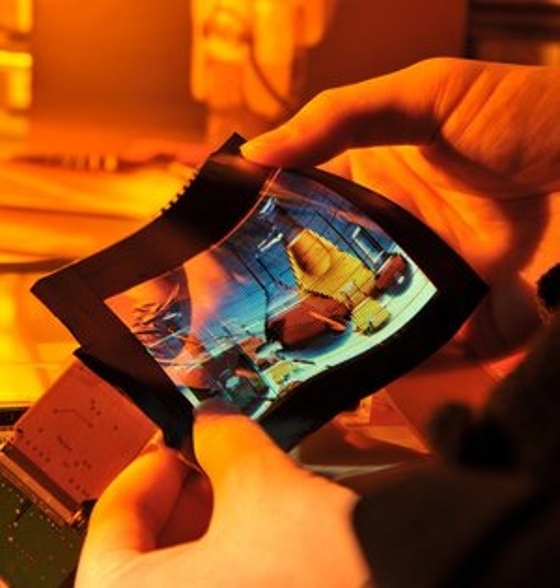 Taiwas’s ITRI (Industrial Technology Research Institute) has developed a new 6″ flexible color AMOLED, using their FlexUPD technology. 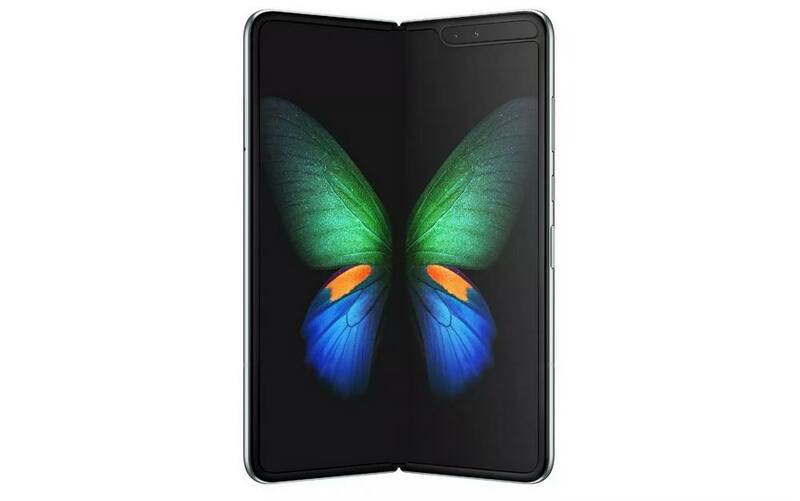 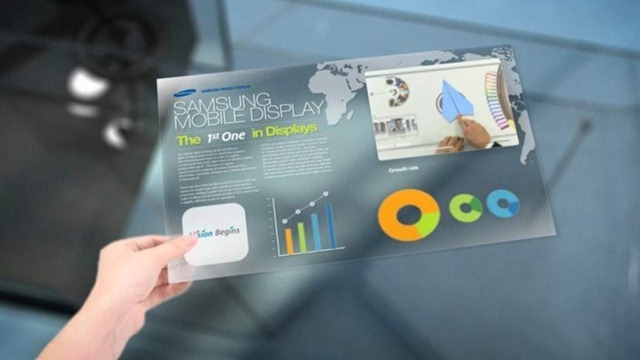 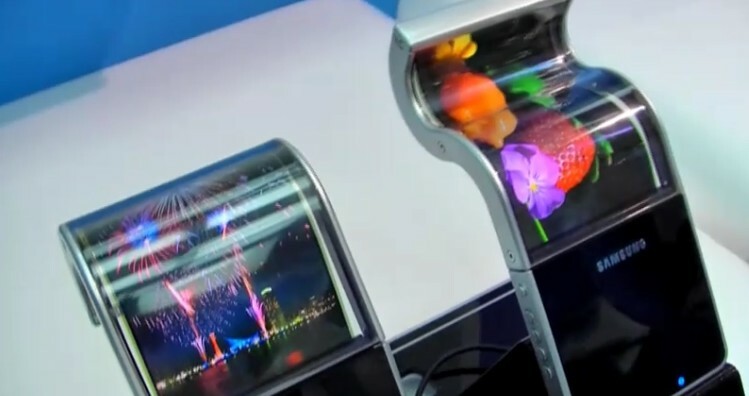 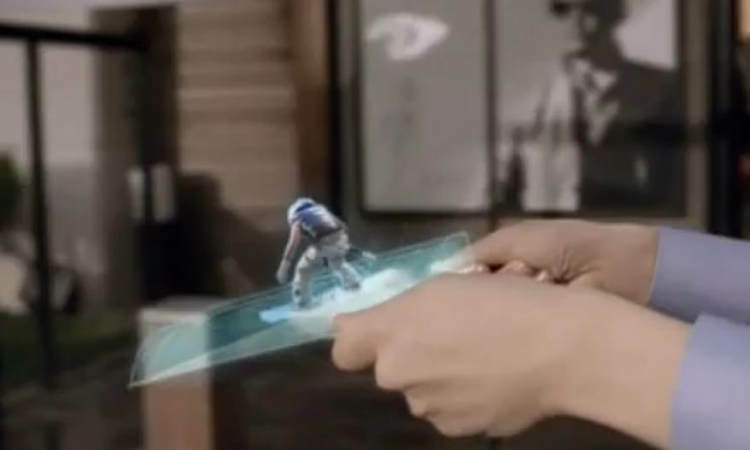 Samsung shows the Future of AMOLED flexible Displays. 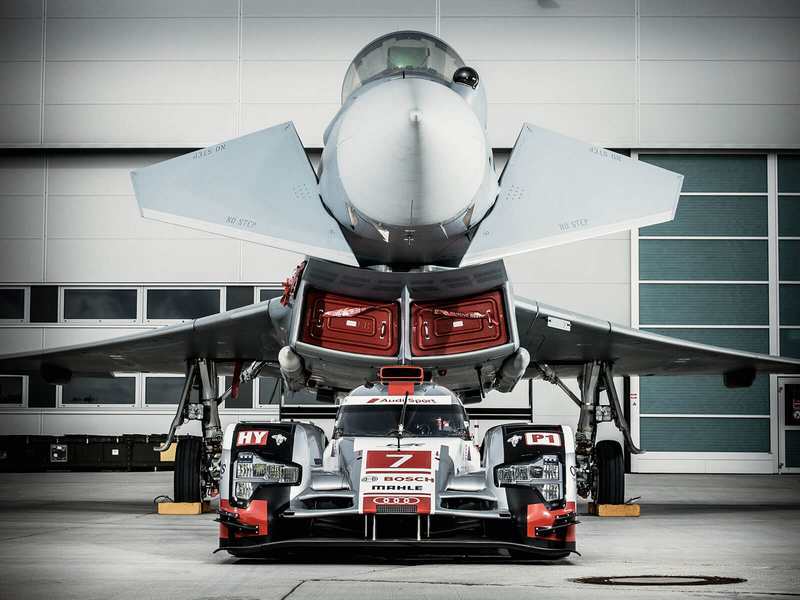 Audi R18 e-tron quattro with André Lotterer vs. Eurofighter Typhoon with Geri Krähenbühl.